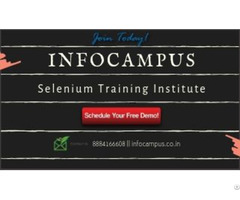 Join selenium training in Bangalore at best institute- Infocampus. 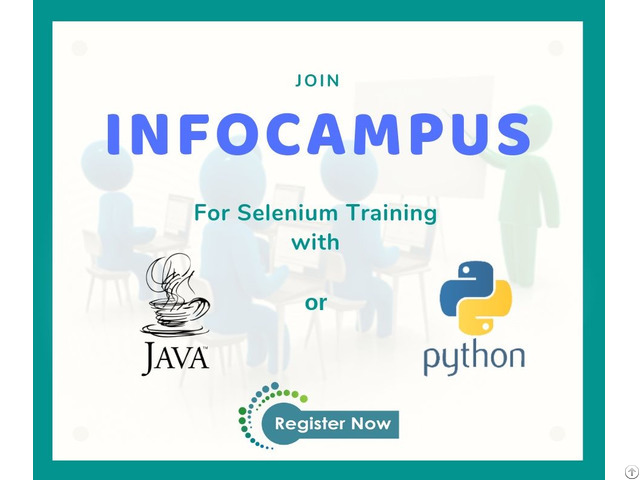 Infocampus is an excellence center for selenium training with java and also selenium training with python. 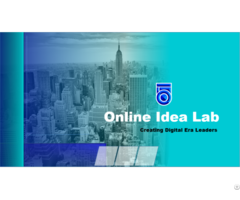 Live projects with real time examples will be conducted. To attend free demo, call 8884166608.